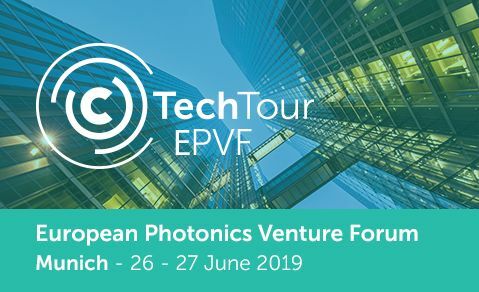 The Tech Tour 2019 European Photonics Venture Forum promotes innovation and investment into the high-tech entrepreneurs from across Europe. The European Photonics Venture Forum is proudly supported by the EU and the European projects ACTPHAST 4.0, as well as Photonics21 and EPIC. 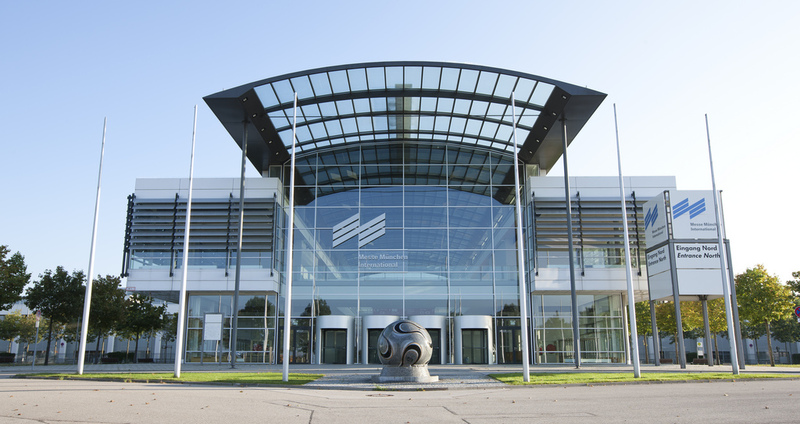 The Photonics Venture Forum will take place on 26-27th June organized in the framework of the Laser World of Photonics, the world's leading Trade Fair with Congress for Photonics Components, Systems and Applications. Together with the World of Photonics Congress, the fair unites research and industry and promotes the use and ongoing development in the Photonics industry. Please express your interest to present at the event by completing the application process online. Your application will be reviewed by a Selection Committee of industry experts, and successful applicants will have the opportunity to present at the event free of charge.